IT service for PC and Apple Mac!! We are IT service company with 15 years experience and Microsoft Certified engineers and highly skilled PC & MAC engineers. C&F Bright Solutions aim to provide a complete range of IT support, PC service and Mac service. C&F Bright Solutions can resolve all IT problems, remove viruses or spyware and supply and install new hardware components – either repairs or upgrades. C&F Bright Solutions build new bespoke PC systems to order and can provide bespoke network installation and IT maintenance. Some examples of our many services are shown below. Migrating your email to the cloud office 365 gives your organisation the convenience of easy access to email and documents with reduced management overhead. 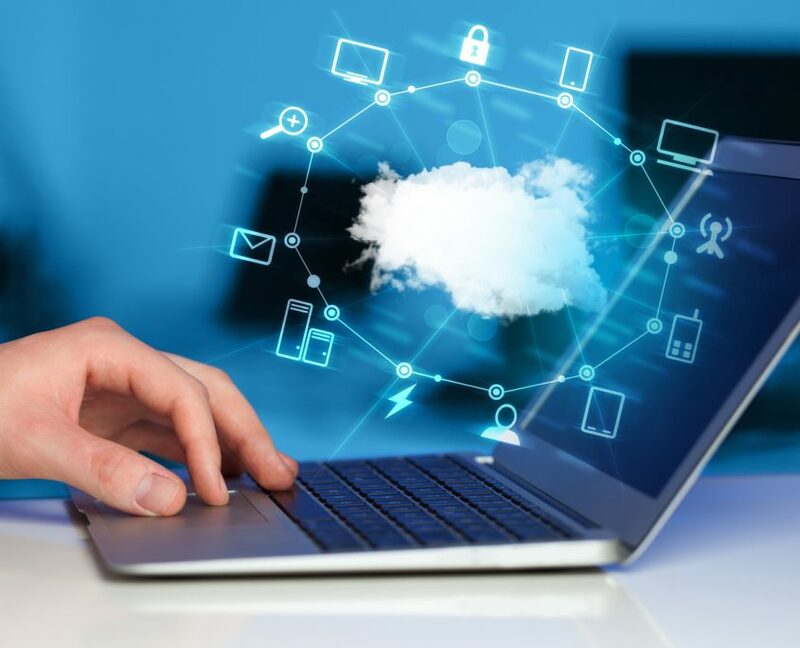 However, trusting your most important data to the cloud office 365 raises new concerns about security, compliance and data protection. Bespoke networks design and setup , VPN (virtual private network) connections over the Internet allow secure access to email and also shared network resources. Remote Web Workplace, the new remote portal, allows only the authorised users to work remotely using, an interface very similar to their normal office desktop. 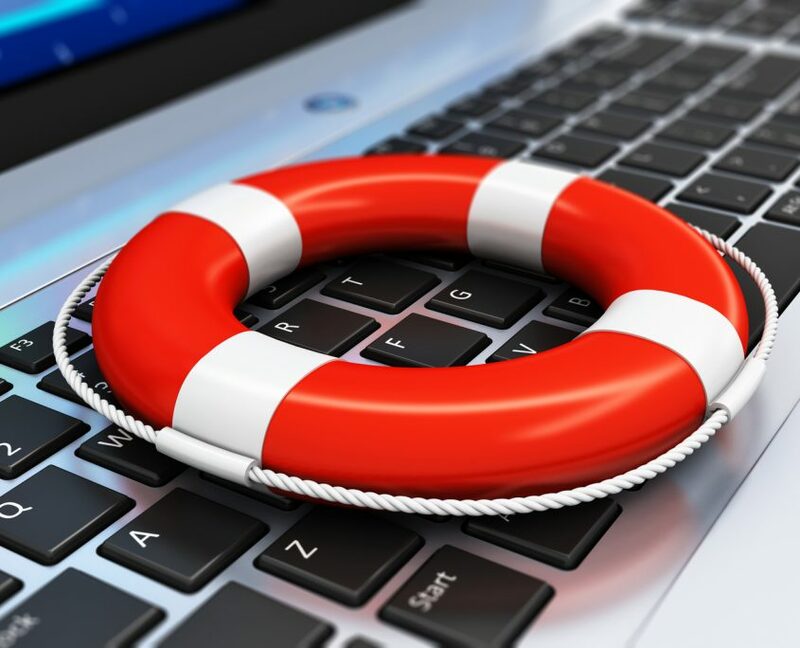 IT support with onsite and offsite backups will ensure that you won’t lose your data when disaster struck.